Fitten is one of the fastest defensive lineman prospect in the state of Georgia. His speed to get around blocks is amazing, and he can close on most ball carriers in the state. His ability to get in the backfield is amazing, and in a blink of the eye he’s by the offensive lineman. He is a hitter too, explodes through contact. His weight lifting numbers are a year old now, but impressive considering that was when he was a sophomore. 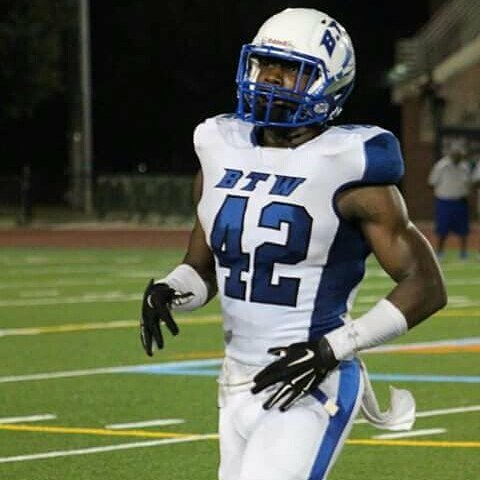 Fitten is a no doubt P5 player, and expect him to put up high sack totals in college.